Though we may have individualistic tendency’s and cravings – we all need relationships to be well off in life. When it comes to those relationships of deeper love than friendships, how do we traverse them in a healthy way? The world shouts messages about love, dating, and how relationships work. You hear them all the time. God might have some insight to bring, since He created relationships in the first place. 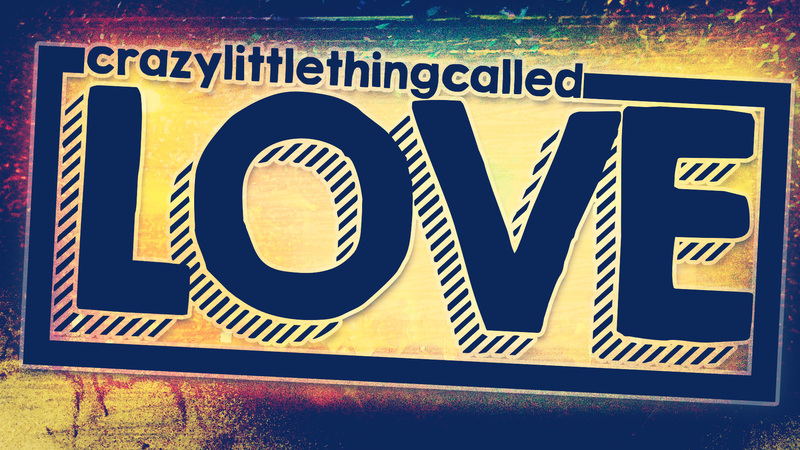 Scriptures speak some influential truths about navigating this ‘crazy little thing called love’ – we’ll look at how to seek love, grow love and mature a united love. We’d LOVE to have you join us for this series. 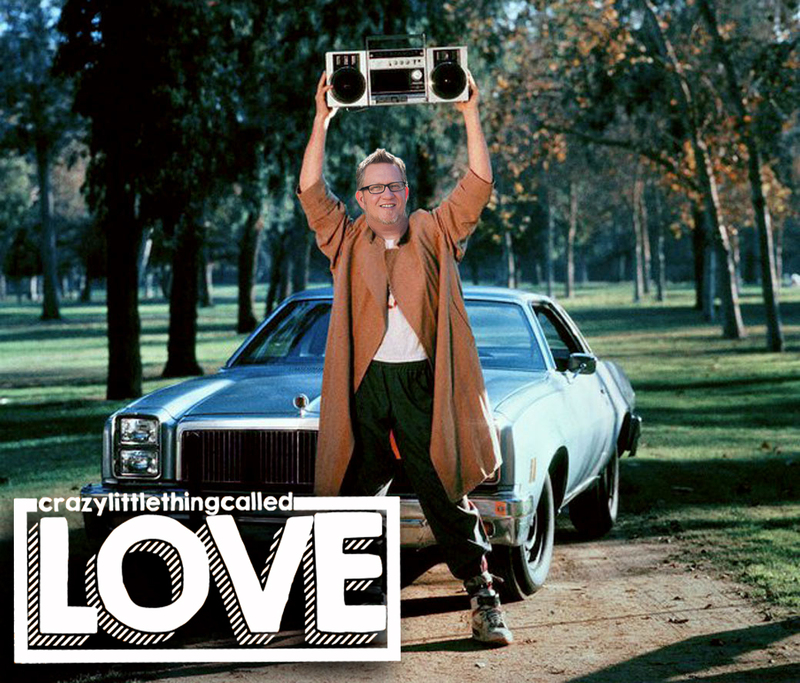 *here’s a little something from our graphic gurus, getting you ready… Q) can you name the movie?